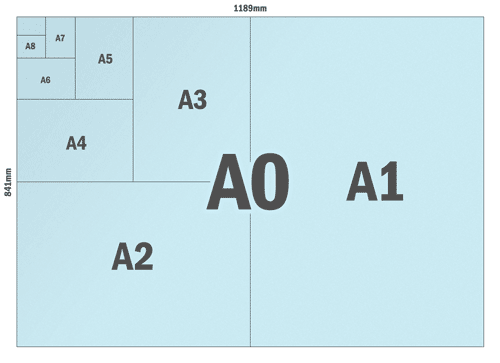 Find out what pixel dimensions you need for a particular paper size. This site provides a free tool for artists, graphic designers, web designers and anyone needing to create digital work for print. Some software packages including many 3D packages only let you specify dimensions in pixels. 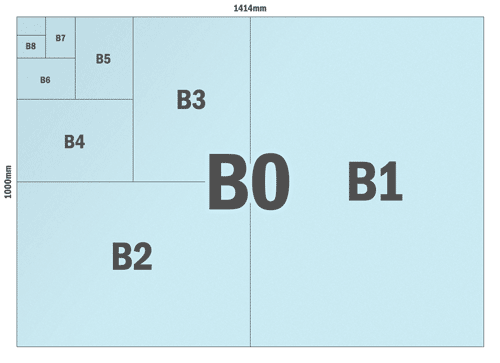 Use this simple pixel size calculator to work out how large your canvas needs to be. You can choose presets including A paper sizes (A0, A1, A2, A3, A4, A5, A6), B paper sizes, US paper sizes and more. Alternatively, enter the dimensions, your margin for the type area (the content area within any text should appear) and the bleed (the extra overprinted image that gets cut off by the printer). Lastly, enter the desired print resolution is dots per inch (DPI). Click calculate to find out the size of the document needed in pixels. Please note, all sizes may vary slightly, some by 1.5 - 3mm depending on size. Use the information on this site at your own risk.